In the second game of the day on Sunday Foxtrot Whisky took on Andina. A close match ensued with great play from both teams. 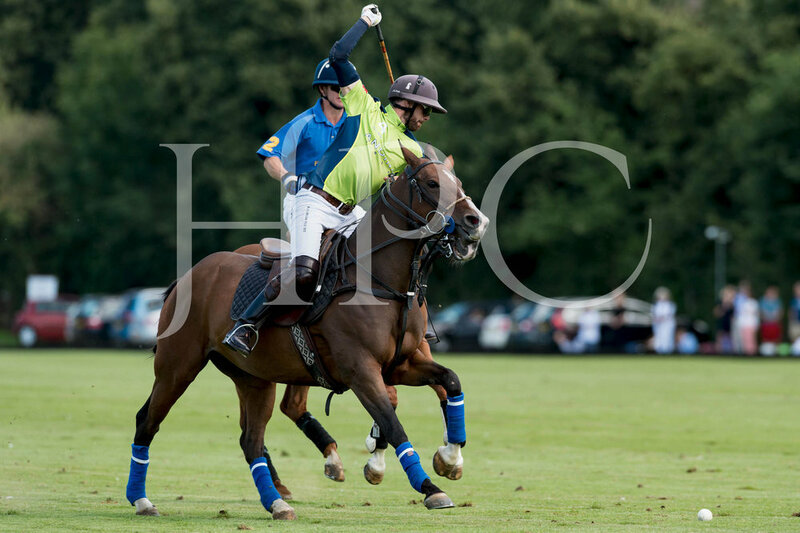 Foxtrot Whisky performed a grand comeback taking the scores level in the final chukka. With seconds to go Paterson playing for Foxtrot Whisky slotted the winning goal for his team.